The Division of Undergraduate Studies and University Housing are inviting faculty members to apply for the faculty-in-residence program at Global Scholars Hall. An information session about the opportunity will be held at the faculty-in-residence apartment in Global Scholars Hall on June 13 at 5 p.m.
Full information and application information is available on the human resources website. 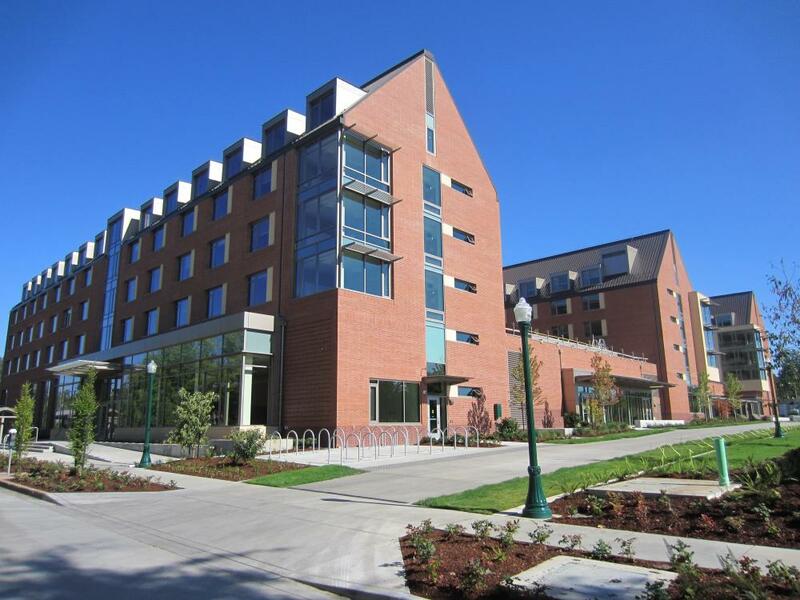 The UO adopted a mandatory live-on policy for first-year students in fall 2017, recognizing the academic benefits of a residential campus. The faculty-in-residence program complements a network of academic partnerships with University Housing, including academic residential communities. The university plans to add a third residency position in Bean Hall in fall 2019.